We are a small, friendly triathlon club based in Ealing, West London.We welcome adult athletes of all ages and ability and juniors aged 10-16 years. 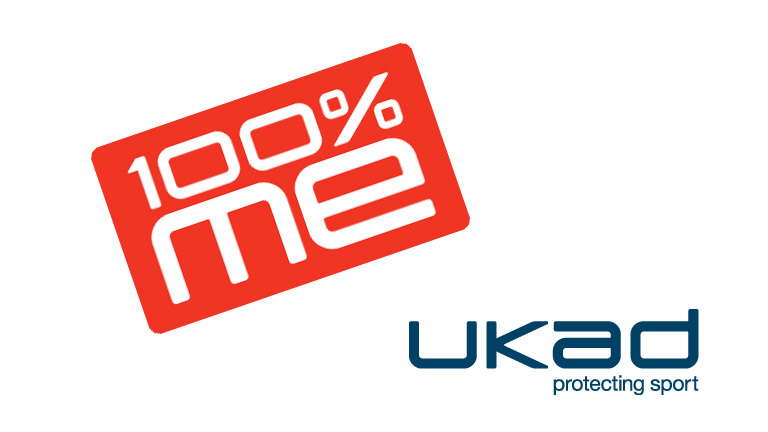 Our current members range from novice to experienced and regularly compete in a wide range of events. Check out the Members Access section to see where we are racing! 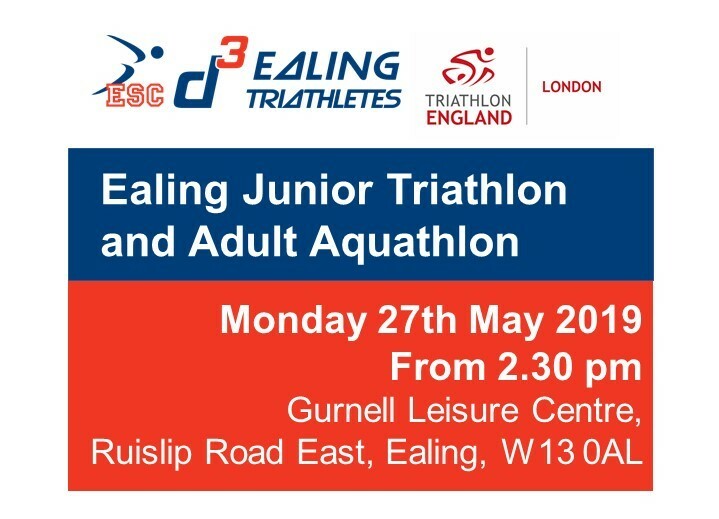 We are based at Gurnell Leisure Centre in Ealing, but also swim at Northolt leisure Centre, run at Perivale Athletic Track with Ealing, Southall and Middlesex AC and some members are also affiliated to Westerley Cycling Club..
We’re very keen to build a substantial and successful club. We want to welcome athletes of all ages and levels of ability, so readers of this should know that you will be made very welcome indeed and so shall any of your fellow-triathletes, family and friends. Our aim is to have a club that is inclusive and competitive; enjoyed by its members and respected by its rivals; supported by a big swimming club but independent in its own field.